Building atop of previous games, hence NGD studios brings us the latest Master of Orion! This latest iteration is multi-platform, meaning that you can play it whether you’re on Windows, Mac or Linux. 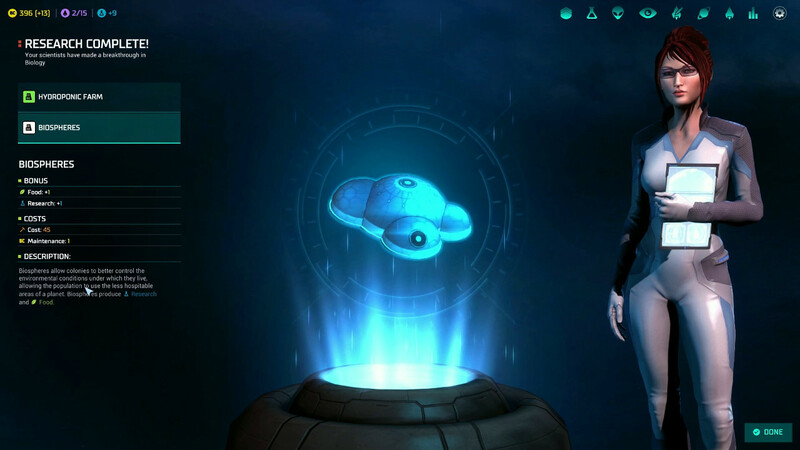 Master Of Orion is a game that was made in Unity3D. For a game that was developed in Unity3D, it looks absolutely stunning. It would appear that they developed the game with a solid focus on graphics. You’ll find that there are a plethora of races to choose from, and even better yet you can custom make your own! 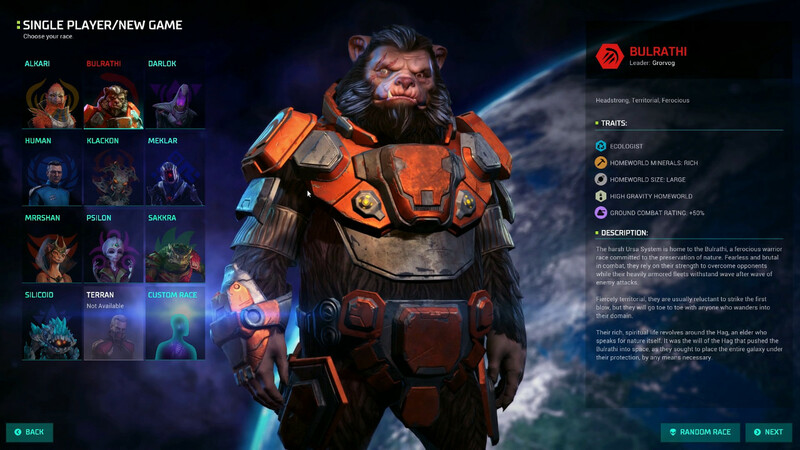 No matter what you choose, you will still be able to meet other races in-game as well. The battle system in Master of Orion is interesting in that it provides you with several options. The easiest being the Auto-Resolve option which does it all for you. It also gives you the option to directly command your units in battle space. From there you can either view things cinematically, have the AI assist you in control or completely guide your units manually. 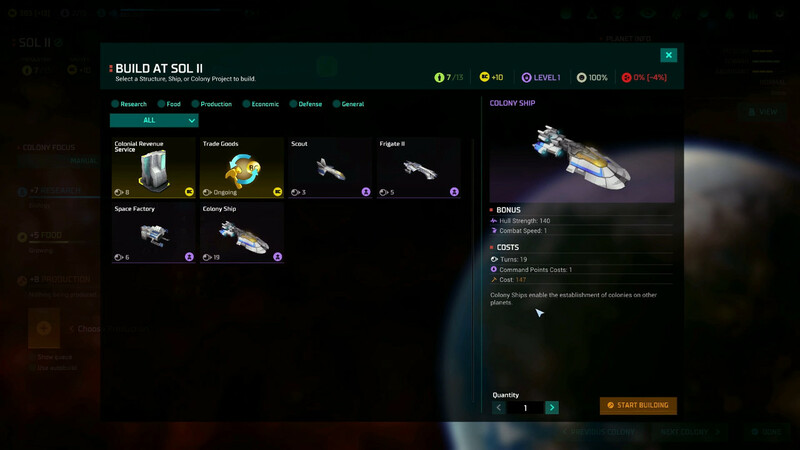 Gameplay wise, Master Of Orion feels very strongly like a Civilization-based style game with a space theme drawn onto it. What’s unique here is the timeline option. In MoO, you can actually jump back to any previous turn and continue on from there. You have a great freedom of choice here! The three important items to monitor in-game are population count, production and research. Arguably the key item though is population, as it speeds up itself alongside production and research. Arguably, MoO has a lot to offer. With randomization being a key mechanic with each new match, hence replayability is very high here. With all that said, MoO did not work out-of-the-box for me on Ubuntu at first. I had to opt-in to the Beta “launch” version which returns MoO to the initial v1.0 build. I then had to downgrade my Nvidia graphics drivers to the 367 series, and start up MoO once to let it make a config file. After which, only then was I able to return to the latest updated version of MoO in working order. What do you think of MoO? This has been a review by Penguin Recordings. If you like it, check out The Dwarves review and video.